• Resurgent USD demand offset optimism over Brexit negotiations. • The NIESR UK GDP estimate eyed ahead of Yellen speech. 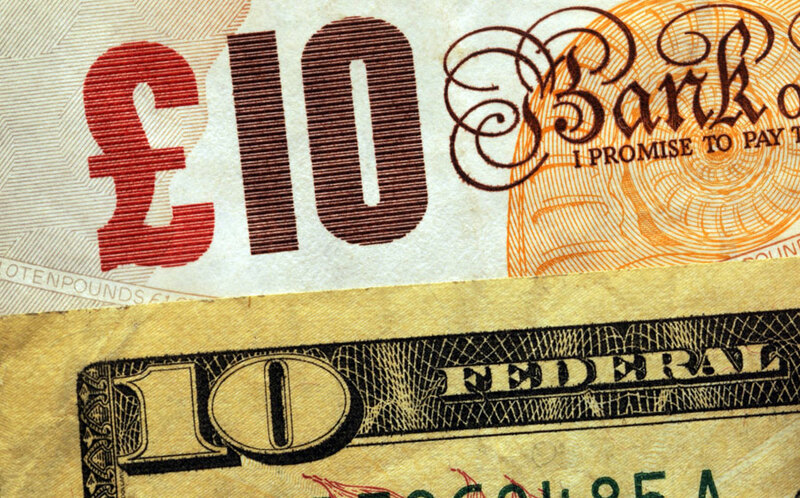 The greenback held onto its strong gains and dragged the GBP/USD pair to fresh session lows during the early NA session. Mostly positive US macro data released late last week added to market expectations for a December Fed rate hike action, which coupled with a modest pickup in the US Treasury bond yields reignited the US Dollar rally on Tuesday. Moreover, optimism over Brexit negotiations, following the UK PM Theresa May's overnight comments, now seems to have receded, with resurgent USD demand exerting some fresh selling pressure and turning out to be an exclusive driver of the pair's downslide. Today's US economic docket features the release of JOLTS Job Openings data, but the key focus would be on the Fed Chair Janet Yellen's speech, scheduled later during the NY trading session. In the meantime, the NIESR GDP estimate for the three months to October might also provide some short-term trading impetus. Immediate support is pegged near the 1.3100 handle, below which the pair might turn vulnerable to break below the 1.3100 handle and aim towards resetting 1.3045-40 support area. On the upside, momentum above 1.3175 level could get extended even beyond the 1.3200 handle back towards 1.3225-30 heavy supply zone.